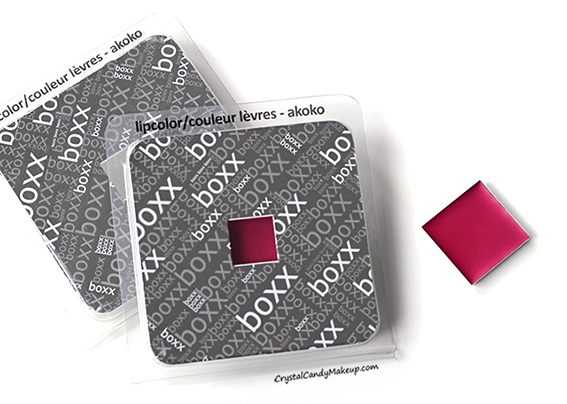 It's time to announce the winner of my giveaway : Win a Boxx Cosmetics Lip Color in Akoko! Thanks everyone for your participation! I'll send an email to the winner and she'll have until August 25th to email me back, otherwise there will be another drawing. Thanks again for your participation and congrats Angela M!